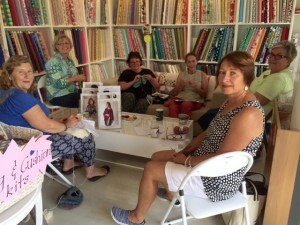 Join us on a number of upcoming weekends with Janeene Scott from Passionately Sewn and Lindsey Rae Marsh from Sew to Grow. 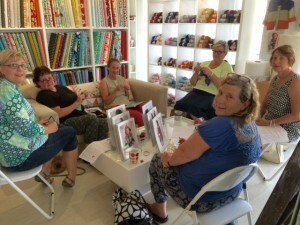 Enjoy these great workshops in a wonderful setting in beautiful Milton. 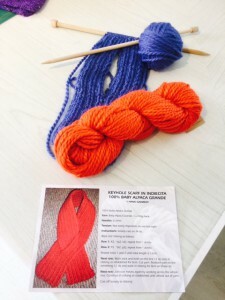 Here’s a few happy-snaps from our weekly knitting activity. Hope to see you Tuesday’s from 1pm to 3pm. 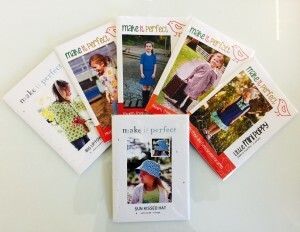 These 'Make it Perfect' patterns have just arrived. We've got a wide rage to cover all your creative needs. This Merino is stunning. 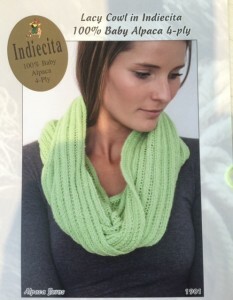 It’s so fine, and so easy to knit with. This beanie was made in one evening using one ball of 8 Ply from White Gum Wool from Tasmania. 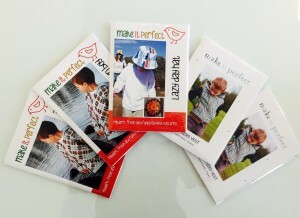 We are the only store on the NSW south coast carrying the full range. 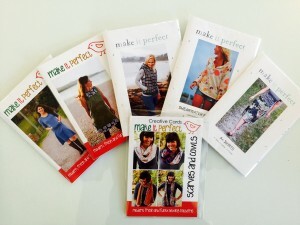 There’s also been such an amazing response to this easy scarf. It’s easy, quick and wonderfully soft. 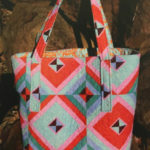 It’s made with Indiecita Grande just using Rib stitch. 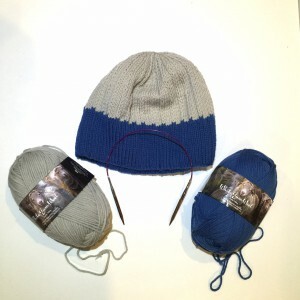 The yarn is 100% Baby Alpaca, 14 ply. 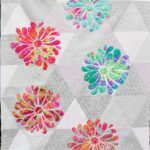 Here’s another easy two-row pattern that looks harder than it is. It’s easy, and the cowl is just so soft. Don’t you just love the colour? 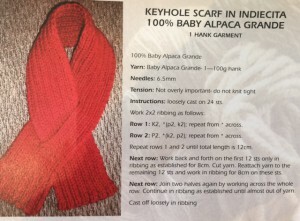 It’s made with Indiecita 4 Ply Baby Alpaca. What can I say…….. 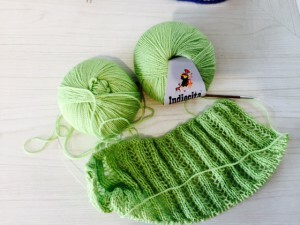 The colour is gorgeous, it feels amazing and you just have to knit something for a baby. 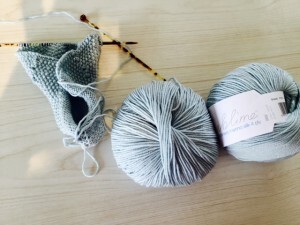 It’s Sublime’s Baby Cashmere Merino Silk 4 ply, in a duck egg blue.